to break through and find your real voice, sing or speak with passion, grace and ease... Sing From Your Soul!" 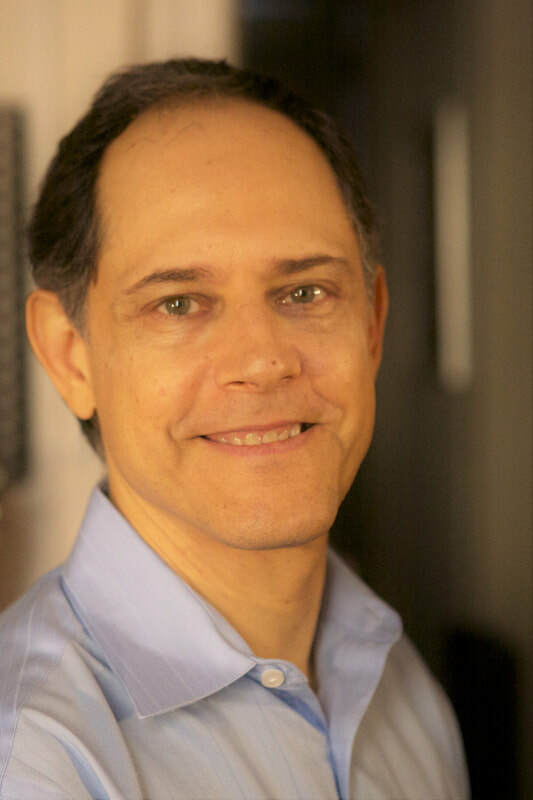 Experience ART-IM taking you from ​Awareness, Release, Techniques, Integration and MASTERY! 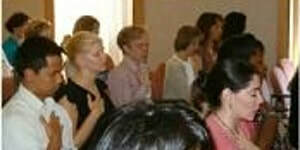 ​Read and comment on our philosophy for improving the voices of our students. Join the dialogue. 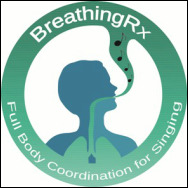 Read about the BreathingRx methodology. 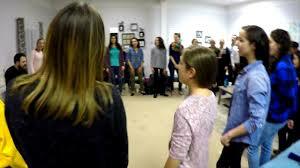 It is a revolutionary way to increase your vocal power. Developed over the last 4 decades, this technique has helped thousands of singers. Visit our store to see and sign up for our proven programs. Guaranteed to educate & elevate!